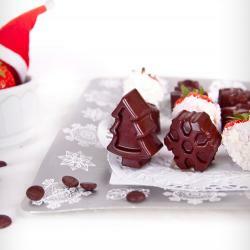 It is great combination of unique flower and delicious chocolate. 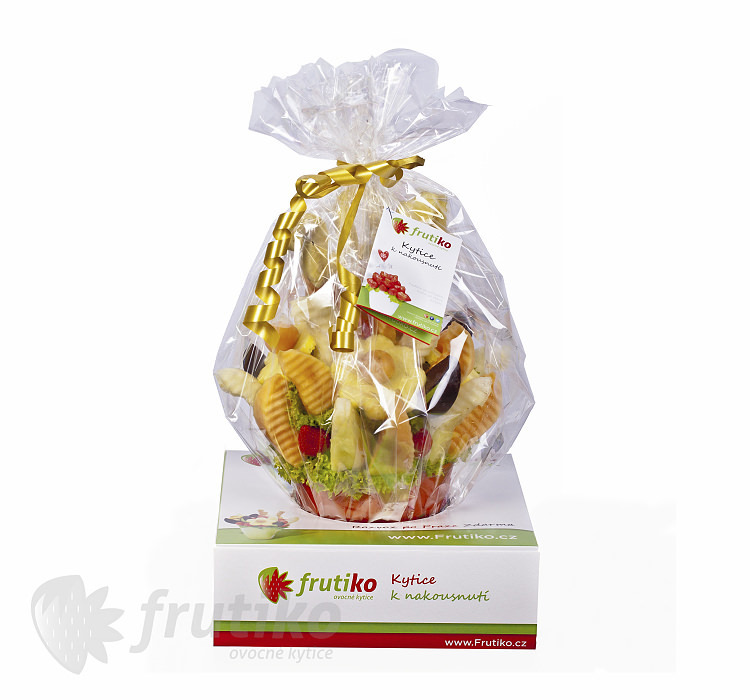 Fruit dream is big fruit bouquet is made up of various kinds of fruit - pineapple, strawberry, orange, grape and green apple, some of them are dipped in delicious chocolate. 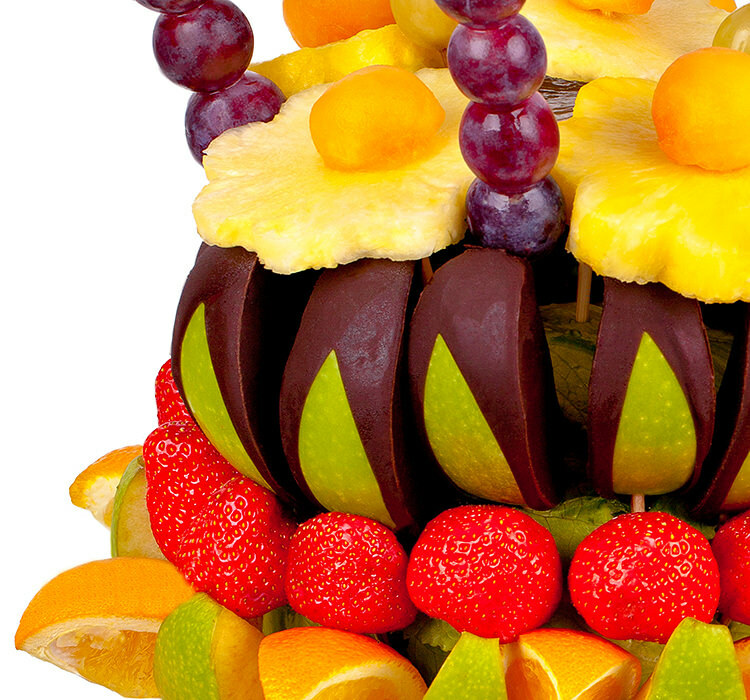 This tasty decoration is perfect for any event like a corporate events, wedding, birthday or any other occasion. 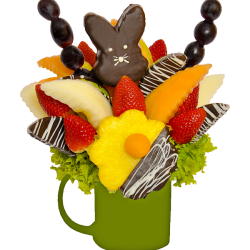 You can send this gorgeous bouquet with your wish card. 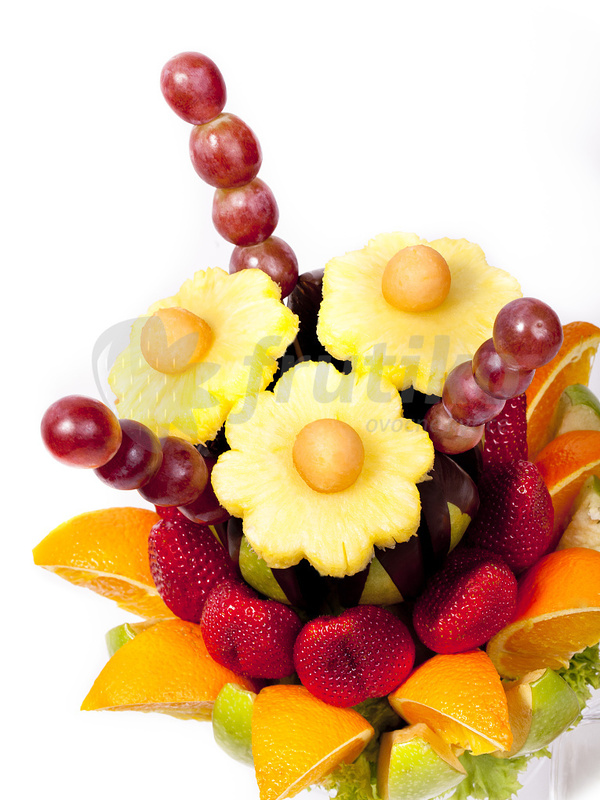 Order this delicious fruit flower online! 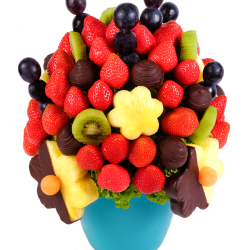 Order this bouquet and let the dream of how fresh fruit melts on your mouth! 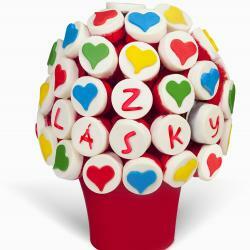 And if you thought that just to deliver will not be ablo to your home because you're not from Prague or Brno, then believe us, it is possible! 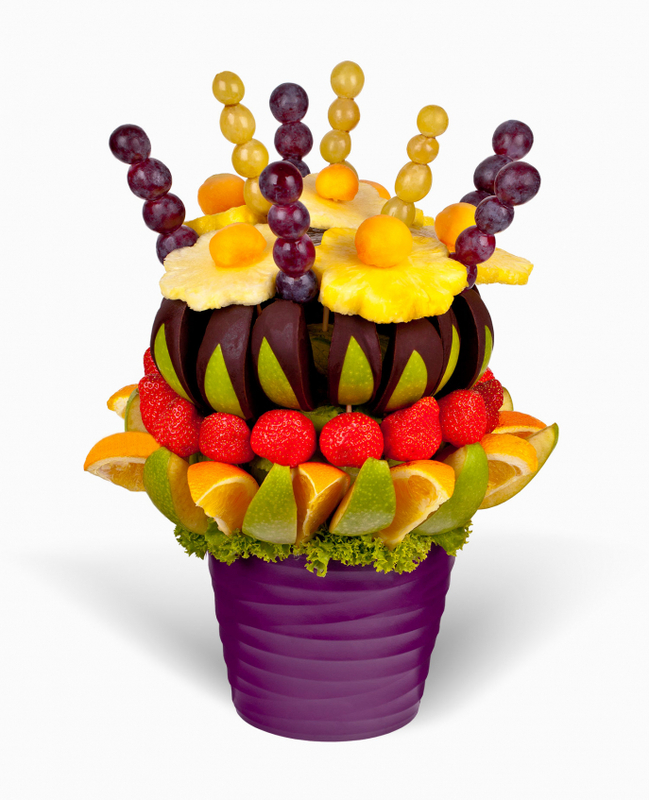 It's not just a "dream" that we offer several option for delivery, and one of them for sure will fit your need!